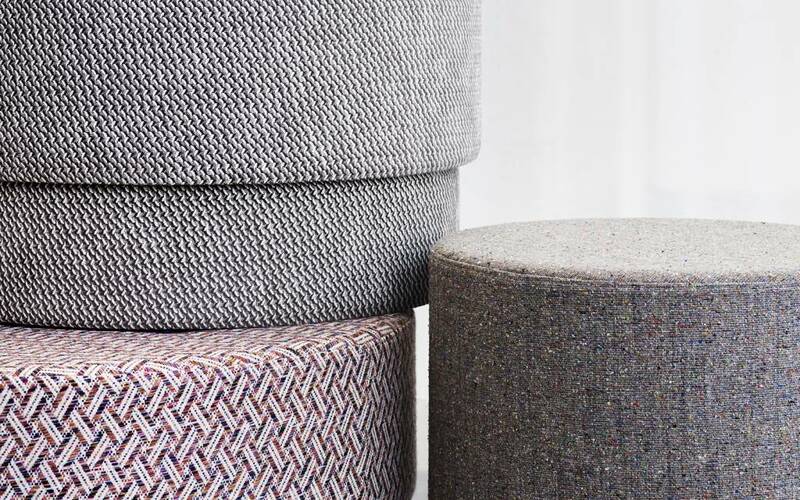 The poufs are available in three sizes and can all be made in one of the 9 colors. 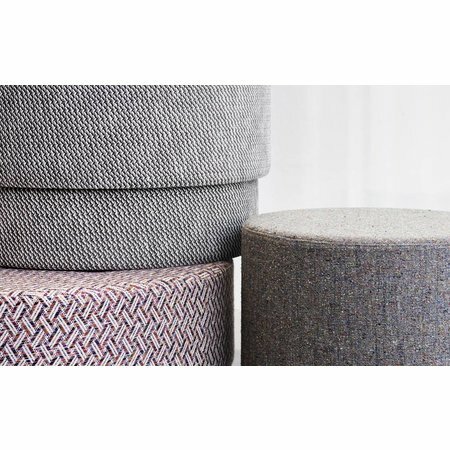 The Silo pouf from Normann Copenhagen takes its name from its simple cylindrical shape, which forms a strict contrast to the vibrant upholstery. 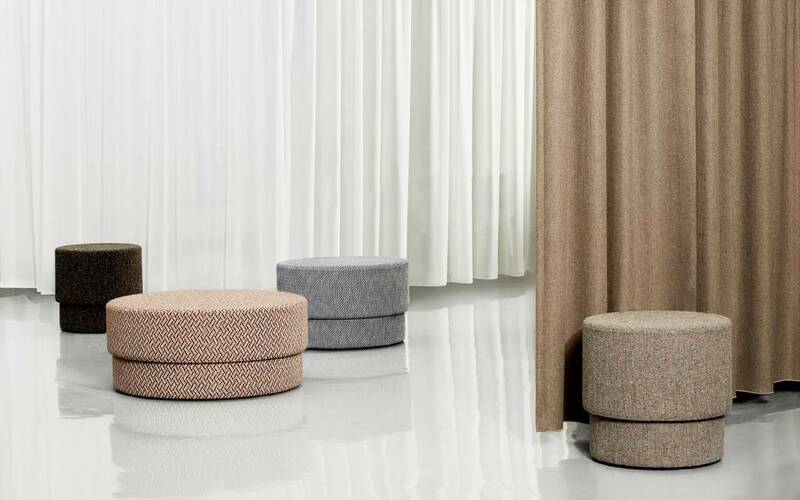 Luxurious, woven textiles from the Italian manufacturer Imatex give the poufs a stroke of extravagance that is held neatly in place by the simple geometric silhouette. 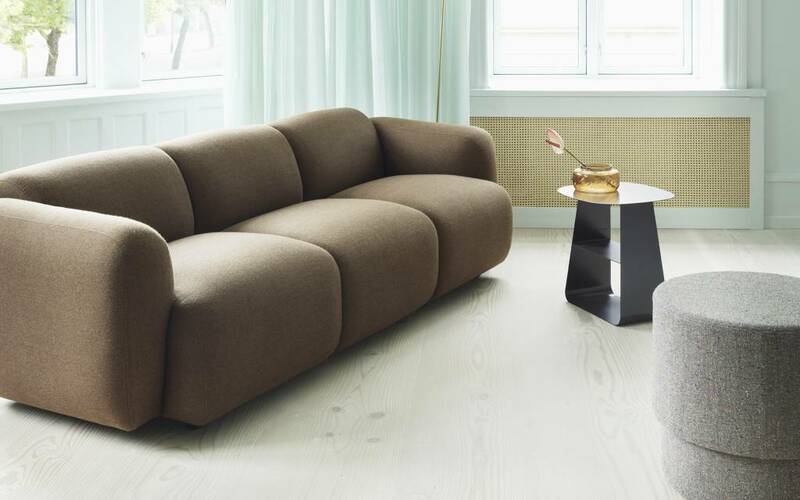 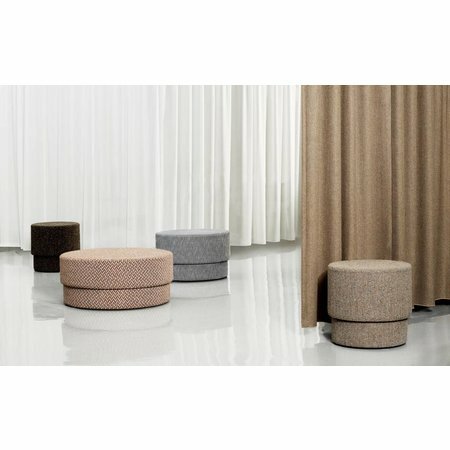 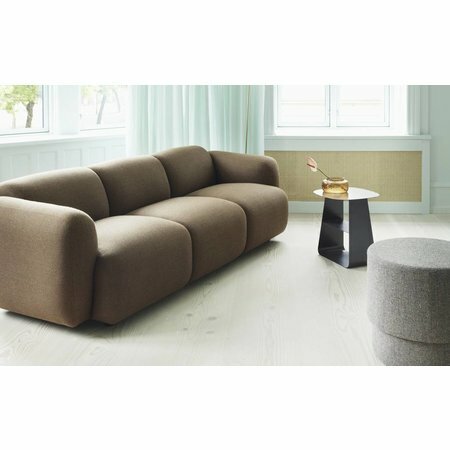 The poufs are available in three sizes, Ø50, Ø70 and Ø90 cm, that can be combined in 3 color directions: Muted black/brown shades set the tone for sophisticated city chic, a palette of blue hues direct your thoughts towards the Italian coast, while a mixture of warm confetti colors and dusty brown creates an exclusive and lively vibe. 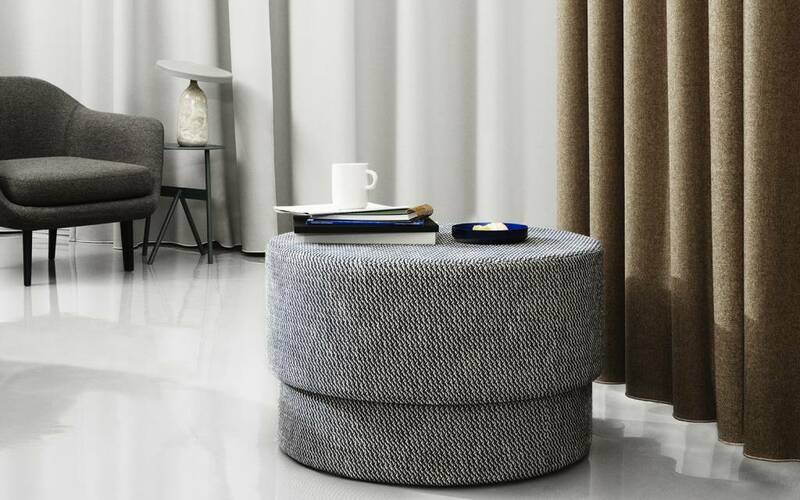 Silo has a soft but firm surface so that it can act as a stand-in for a coffee table, for example to keep magazines and literature. 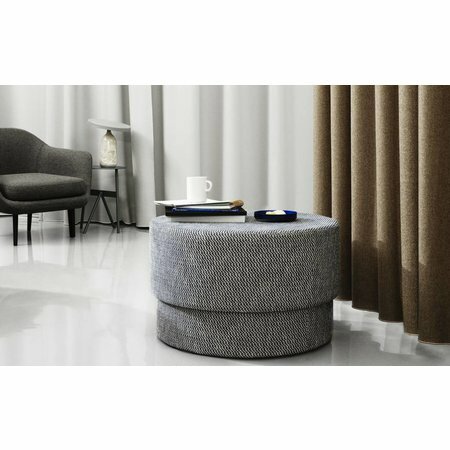 The pouf can live in a hall, living room, dressing room or bedroom as a flexible and decorative addition to the furnishings.